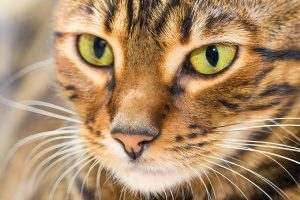 Tiger Cat: Is There A Domestic Tiger Breed? Tigers may look cute, but can you keep one as a pet? Here are your domestic tiger cat choices.